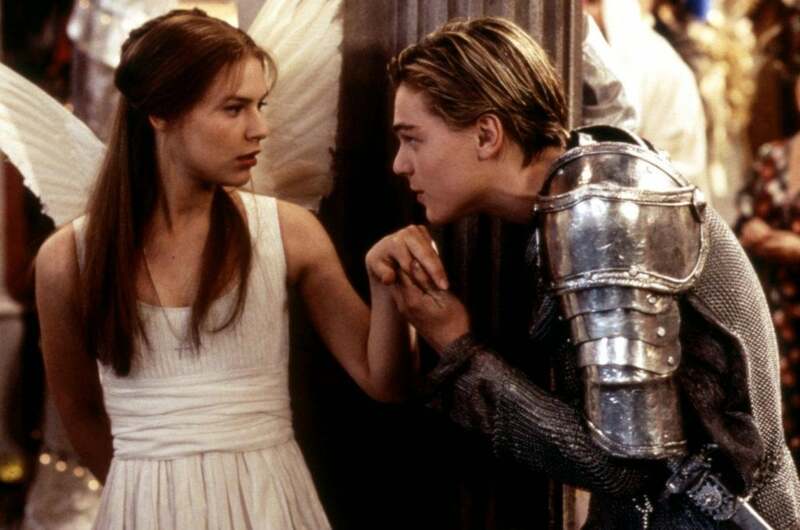 Snuggle up in a candlelit Picture house to catch Baz Lurhmann’s classic 90s take on Romeo and Juliet, feat. live music, DJ’s, cocktails and our young floppy-haired Leo DiCaprio. Make it a hoppy Valentines with a beer tasting session and tasty small plate sharers at the Shoreham Street brewhouse. Five exotic beers of varying styles and strengths will be paired up with a tasting menu of complimentary and contrasting food dishes. 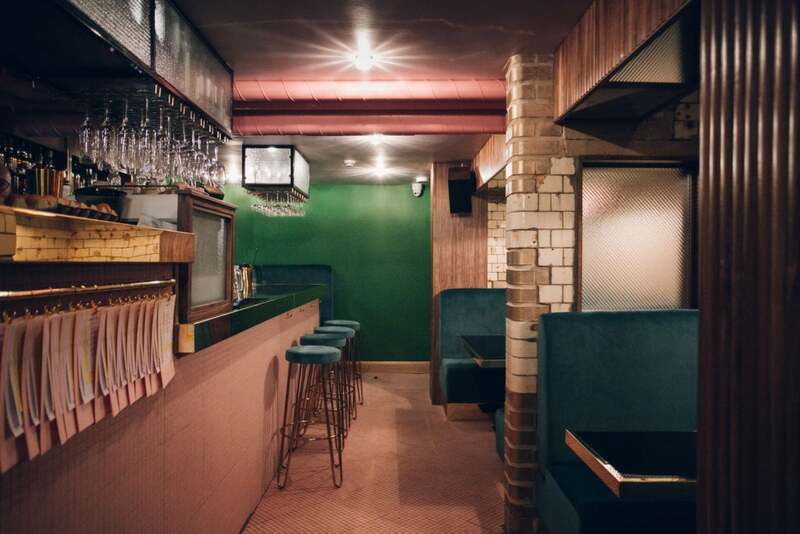 CAST have teamed up with subterranean cocktail masters Public to create an intimate evening of bespoke ring making and fine dining. Each attendee will leave with a piece of their self-designed jewelry after feasting on a five-course meal with complimentary drink pairing. Thrown into the package here is a welcome drink, a lesson in the art of cocktail making from seasoned mixologists, a couple more free drinks, some games and snap thrown in. Afterwards, woo your love with some sultry salsa on the dancefloor. 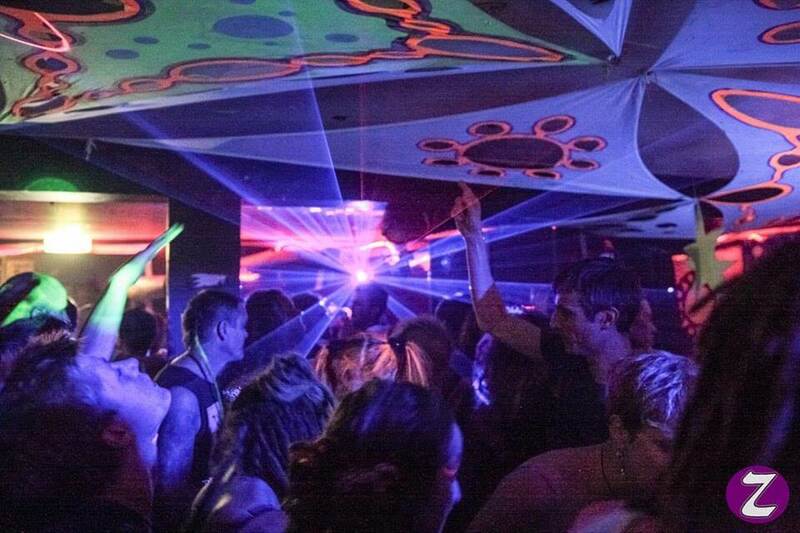 If you’re fancying a romantic boogie, get down with some all-night cosmic tropical loving at the Night Kitchen and take a trip to Planet Zogg. The psychedelic sounds of Re:Creation and Ed Tangent will be on show, while in the Mango Disco you can spend the night skanking to carnival grooves.